Natural Attenuation: CERCLA, RBCAs, and the Future of Environmental Remediation presents the concept of "natural attenuation"-the tendency of soils to severly limit the toxicity of many types of hazardous waste. 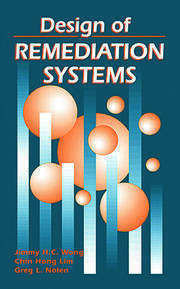 It reviews and updates the most recent findings from the field and lab and shows how natural attenuation is rapidly changing the direction and focus of environmental remediation. Outlining the legal and regulatory framework that has made waste remediation so costly, this book shows how applying an understanding of natural attenuation can decrease cleanup outlays while lowering risks to human health. 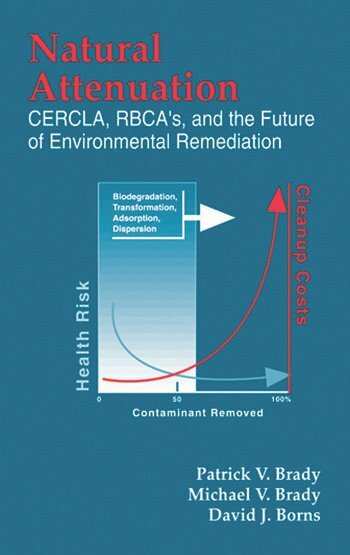 Natural Attenuation: CERCLA, RBCAs, and the Future of Environmental Remediation makes it clear why natural attenuation will be relied upon more and more in the future.